When it comes to the AR platform, the sky seems to be the limit for versatility. 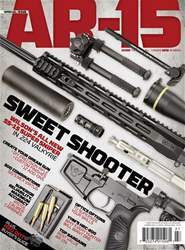 From the.22 rim- flre to the.458 SOCOM, there are many calibers now available for this platform. The newest and brightest addition to the AR-15 family is another 5.56mm diameter cartridge, but one with much more punch and long-range potential than the.223 Remington. 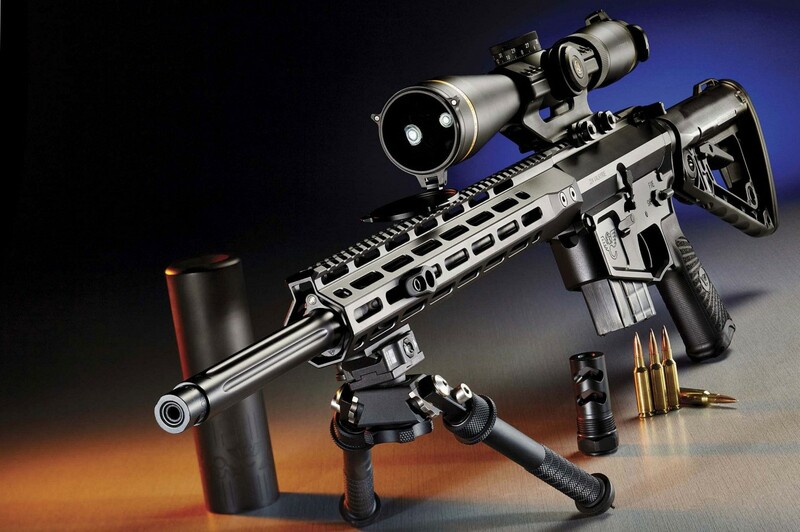 The.224 Valkyrie, introduced at this year’s SHOT Show by Federal, is designed to remain supersonic out to 1,300 yards. This is a great achievement in a relatively compact cartridge. Given the fact that it was created by Federal Ammunition, unquestionably one of the largest ammo manufacturers in the world, I would say the cartridge is up and running quite well and has made the grade—demonstrated by the response of the many gun manufacturers to build guns around the new cartridge. Chief among these is Wilson Combat, which recently introduced a rile in the chambering. The.224 Valkyrie is an immensely interesting option to shooters in the know, and made more so with the introduction of a premium-grade rile for the cartridge. Wilson Combat’s new rifle is not only a sight to behold, but it performs like a true champion, said the author, who is a retired LEO.